The team behind the ToolFest consists of five members with divers backgrounds. We created the ToolFest in order to provide continuous education for working professionals that are tired of visiting traditional conferences. The ToolFest shall provide participants with hands on knowledge of creative and innovative tools that can be implemented within their working environment. We are all driven by curiosity and the desire to profoundly change the way we educate ourselves while having a full-time job. 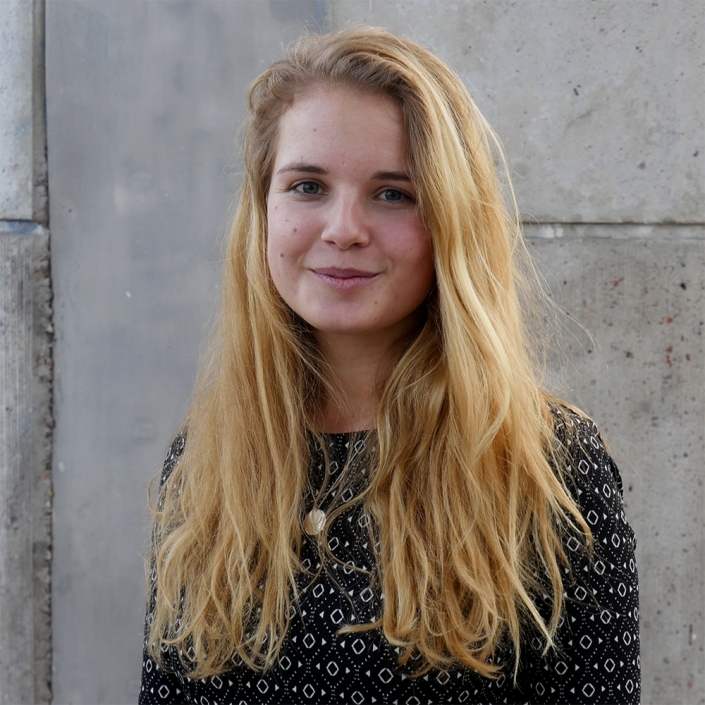 After recieving a Bachelors degree in Ethnnology and Political Science from Georg-August-University Göttingen, Marie is currently studying National and International Administration at University of Potsdam. In her Master thesis, she focuses on Design Thinking in the public sector. Marie is part of a research team on Futurisation of Politics at IASS Potsdam. 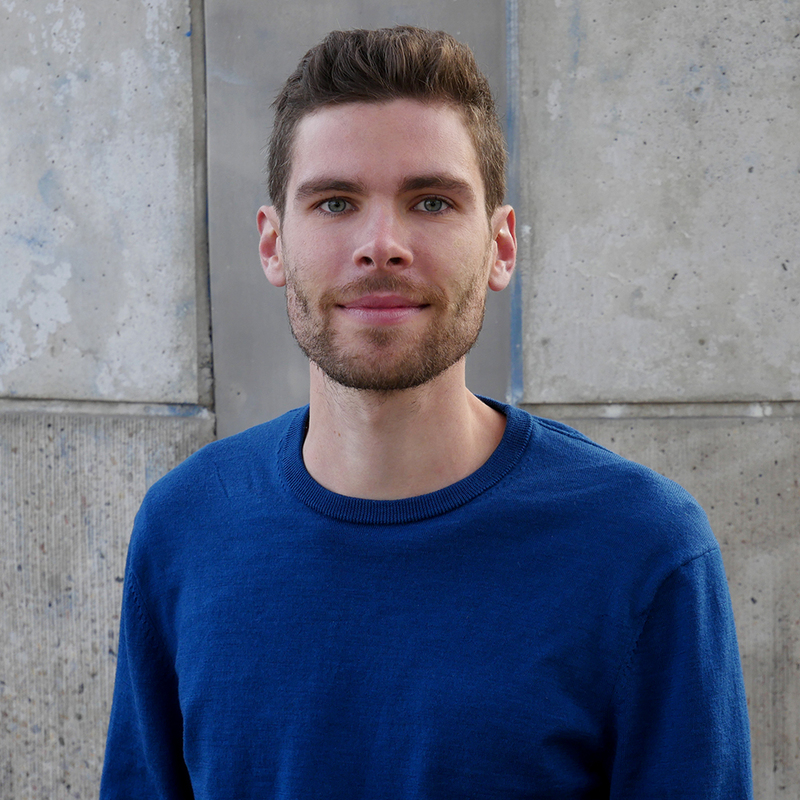 Frederik is a psychologist, user experience designer and startup enthusiast. He has been working as Design Thinking coach and UX designer for companies like SAP, Deutsche Telekom, Universal Music or the Business Trends Academy for several years. Additionally, he has co-founded the slow media app Rohpost and writes about design psychology on his personal blog Farbentaucher. Over the past years, Tassilo collected a lot of experience in agile methods, Business Innovation and digitalization. He completed a double master degree in Innovation Management and conducted research about Digital Business Models. 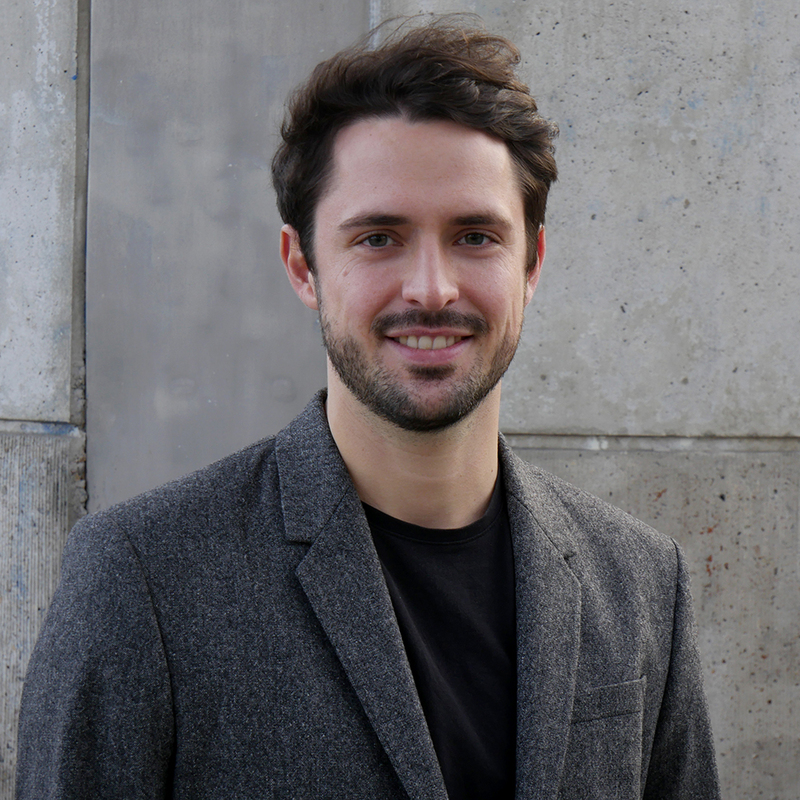 Tassilo gained expertise as a Design Thinker and collected working experience in both, startups and corporates. Currently he is working as a product manager at Digital Product School in Munich. Yulia is a Digital Product Designer focusing on User Research. She has previously worked with Ecommerce, HR Tech, and Digital Banking products, and is currently developing a tool that supports Digital Transformation in large organisations. 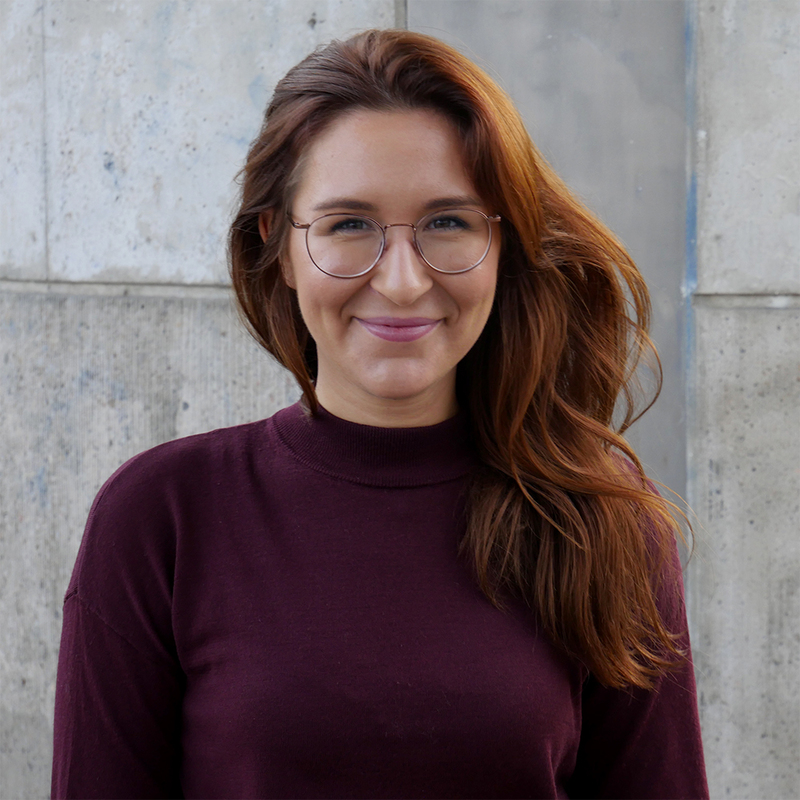 Yulia co-organises Berlin UX Design meetup and leads research about on Human-Centered Design impact on product performance. 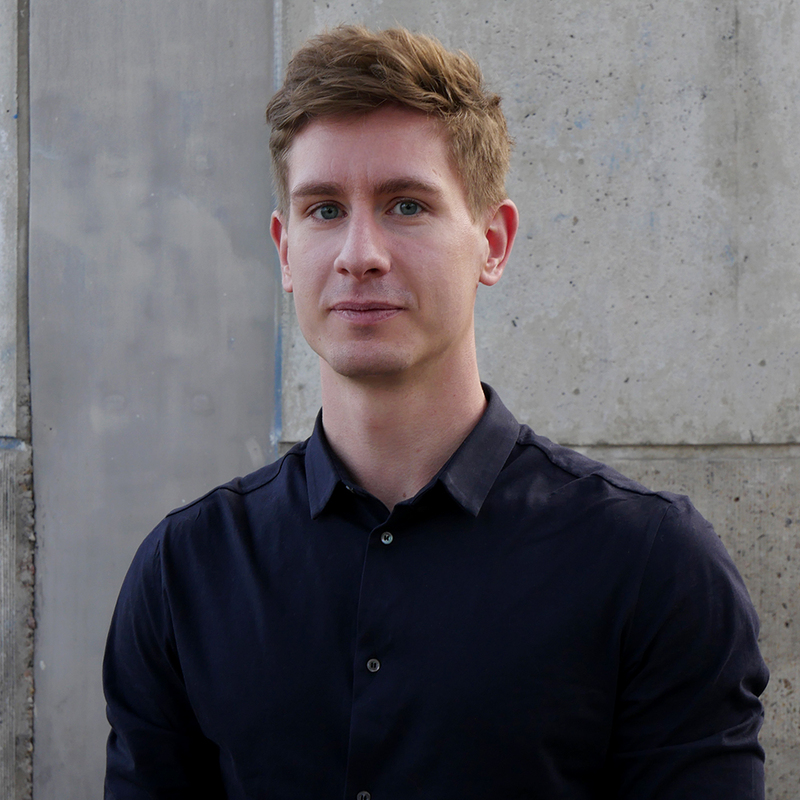 As Innovation Consultant and Design Strategist, Stefan helps companies align human needs with business goals and technological opportunities in order to create new products & services. Having a background in Human Computer Interaction and Design Thinking he’s passionate using technology to create meaningful value. He’s crazy about food and currently trying develop a more human centered approach to designing AI solutions.